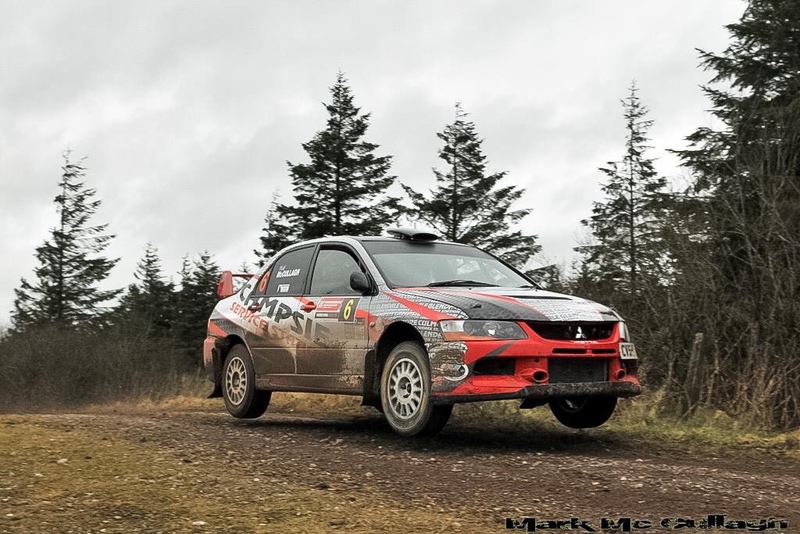 Irish Notes – 20th Feb 2019 – RallyNews – Patterson Pacenotes Extra's…..
On the Swedish the level of competition was immense, the speeds equally so, with several of the top drivers paying a heavy price for attacking the snow banks too hard. 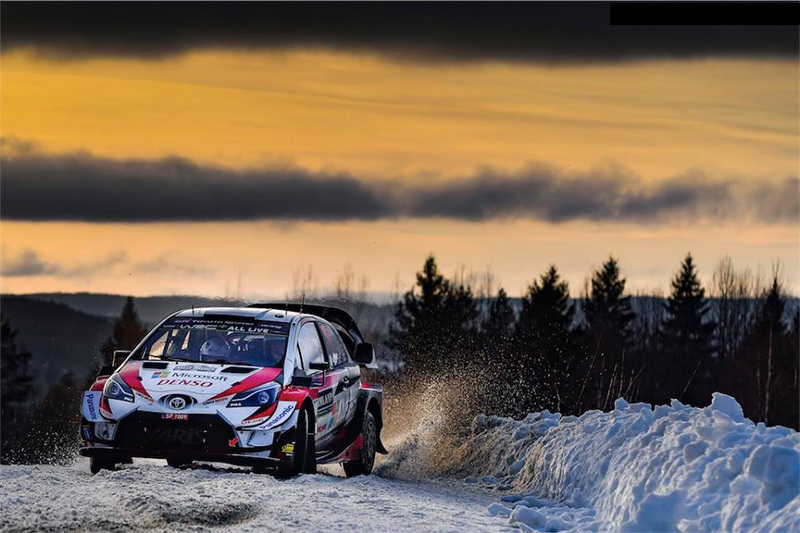 However Ott Tanak in his Toyota Yaris never put a wheel wrong, and although under pressure at times, especially from Teemu Sunninen and Thierry Neuville, Tanak and his co-driver Marko Jarveoja just kept upping the ante to win by over 50 seconds. Sunninen did lead for a while, but spun his Fiesta and lost some positions, then crashed it out of contention. Still, it was impressive from the Ford driver while it lasted. Latvala also showed great pace, but he spun his Yaris off the road. Just seconds separated Lappi, Neuville, Mikkelsen and Evans towards the end, but Lappi in his Citroen held on to finish 3 seconds ahead of Neuville in his Hyundai. 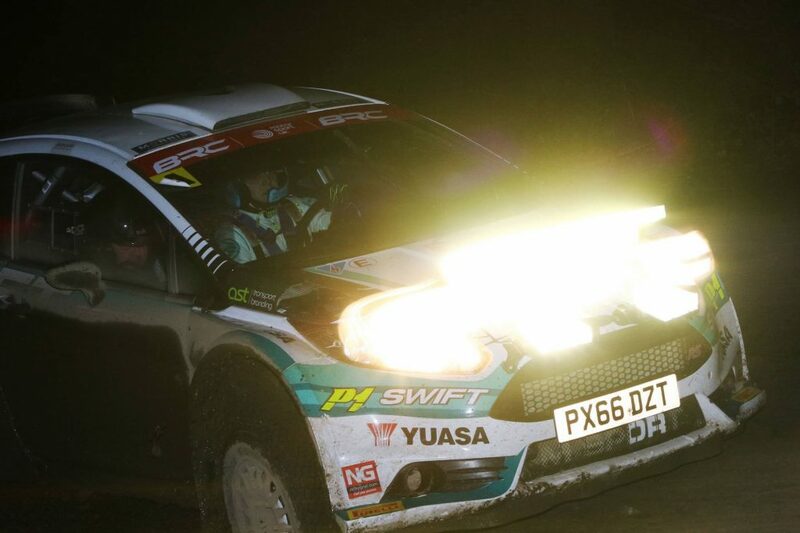 On the British Championship Cambrian Rally, the opening counter of this year’s British Rally Championship as well as the BTRDA, British Rally Champion Matt Edwards in his Fiesta R5 scored a start to finish win on what is effectively his home rally. Matt was pushed all the way by Tom Cave, but his Hyundai was sidelined after the final stage and within sight of the Llandudno finish, because of three punctures. This left David Bogie 2nd, Marty McCormack 3rd, Desi Henry 4th, Josh Moffett 5th and Alberto Heller 6th. Jonny Greer did seem to be heading for a top six finish but his Fiesta R5 succumbed to a blown radiator. There was a fascinating battle through the rally by the five Junior competitors from here who made the trip. At times during the rally just over a second covered the five drivers, until William Creighton very impressively pulled ahead. 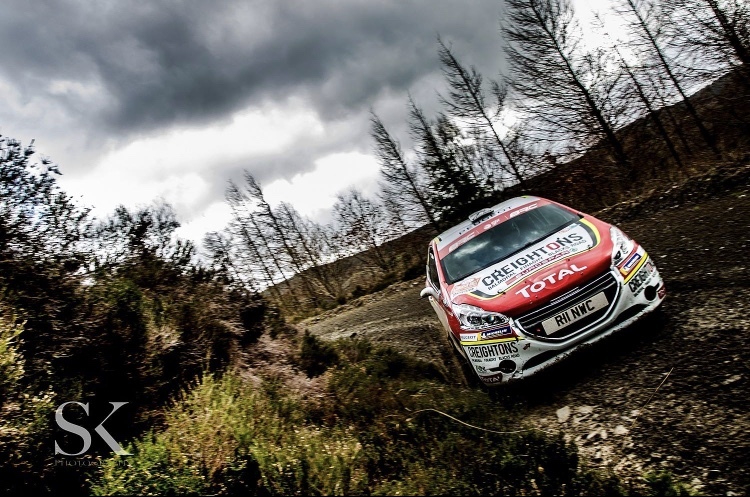 However James Wilson eventually came out on top when Creighton’s Peugeot 208 suffered a puncture, Creighton closing to within 1.9 seconds of Wilson at the finish. Marty Gallagher was 22s back after the 10 stages, Josh McErlean 1.6 seconds further back and Jordan Hone another 5s down. Euan Thorburn made an impressive return to rallying and won the BTRDA section by 3 seconds from Charlie Payne. 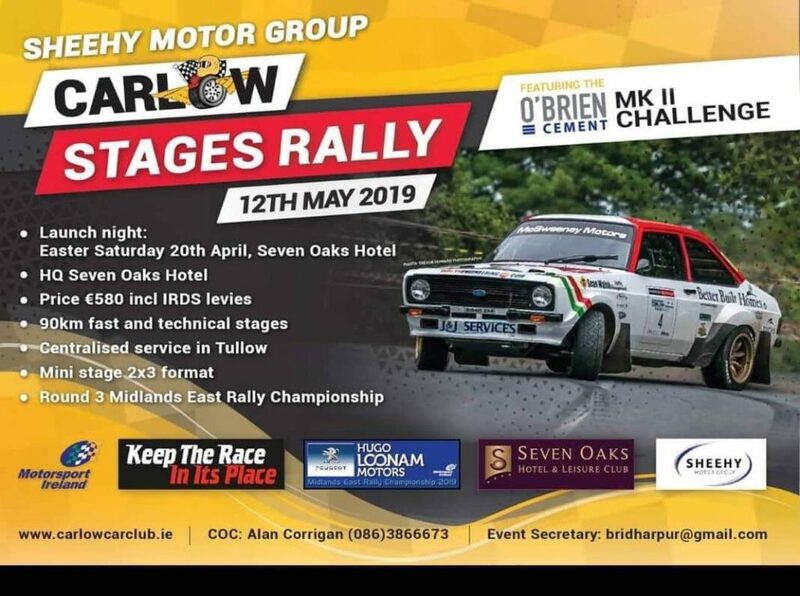 Recent news releases include the always popular Carlow Stages having a launch night on the 20th April, and the actual rally on the 12th May. The event is not a round of the Triton Showers National series, but is a counter in the Midlands East Championship. 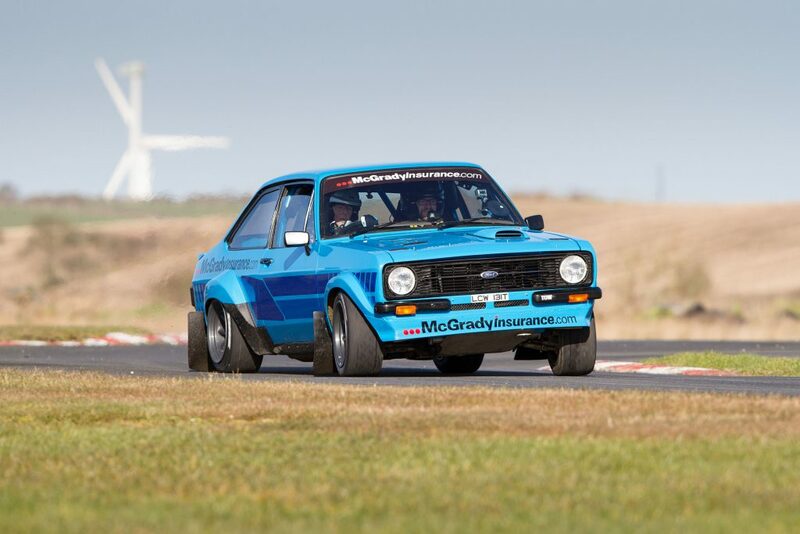 The format is as per ‘Mini Stages’, 2 x 3 format, HQ is the Seven Oaks in Carlow and the entry fee is €580. As usual on the Carlow Stages, really enjoyable stages are on the menu.